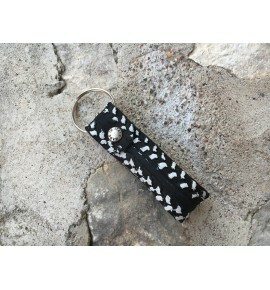 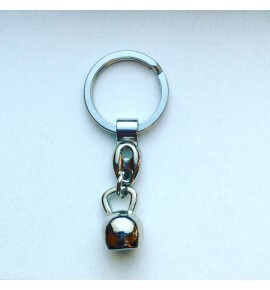 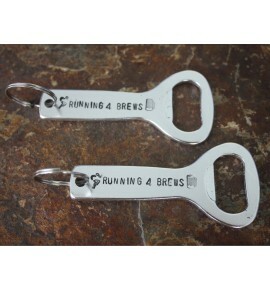 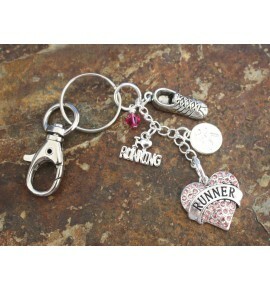 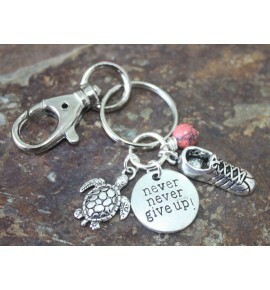 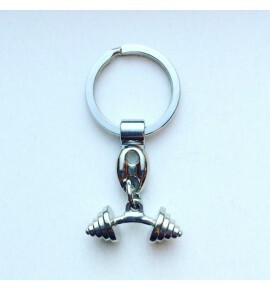 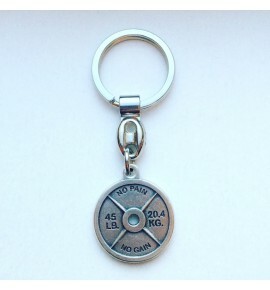 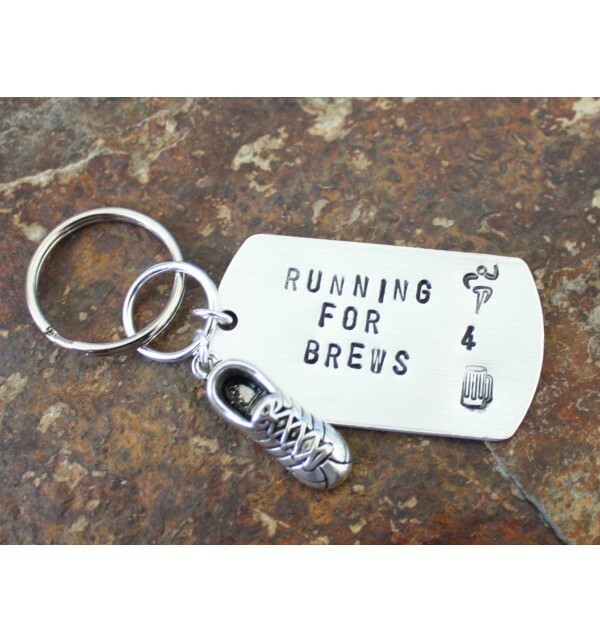 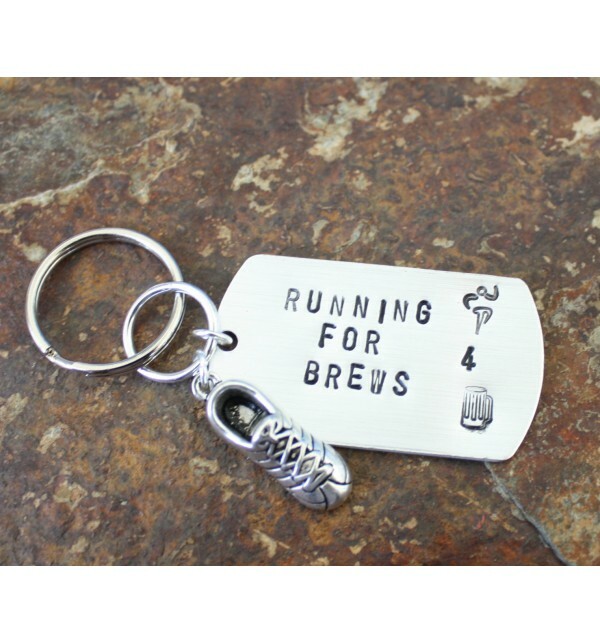 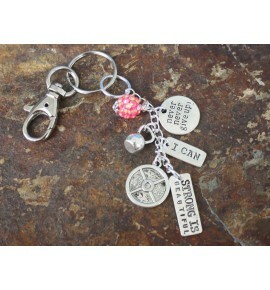 Simple, “non-bling” key chain with Running For Brews and Running For Brews symbols stamped on it. 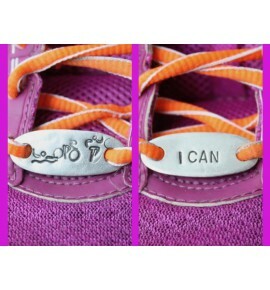 A running shoe is also on it. 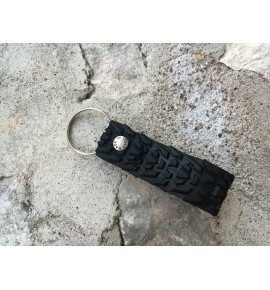 Perfect for men or women.